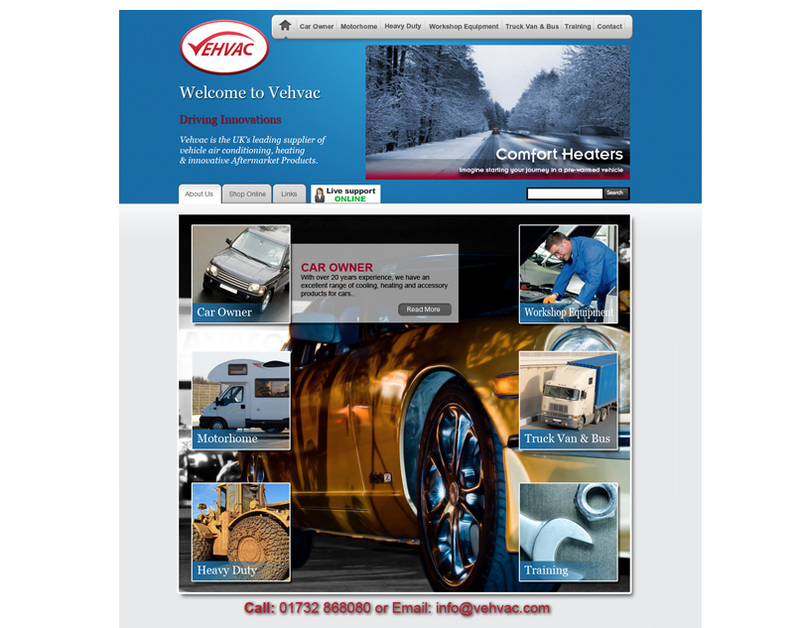 Vehvac is the UK’s leading supplier of vehicle air conditioning, heating & innovative Aftermarket Products. They are Specialist in installation, service and repair for car, van, motorhome, lorry, off highway and specialist vehicles. 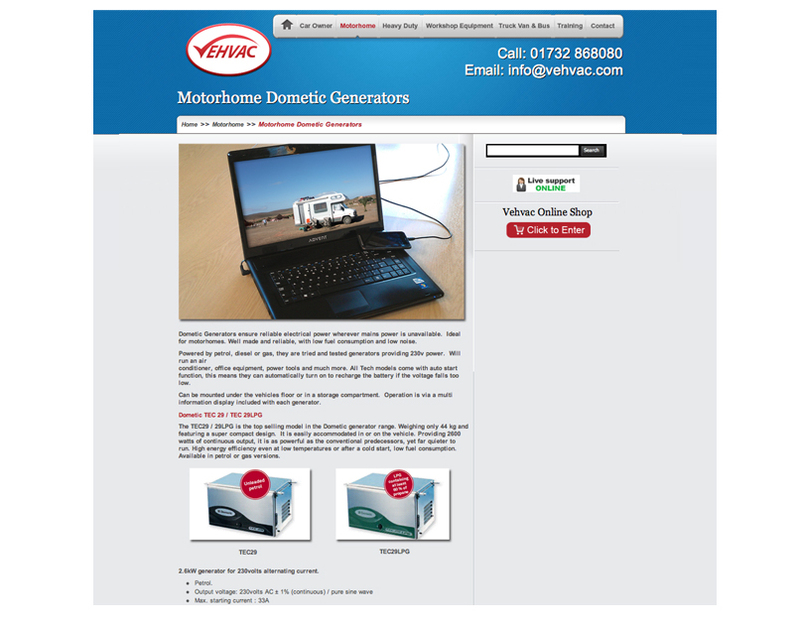 Republic Media were tasked with creating a new website for Vehvac that improved their visual presence on the web. 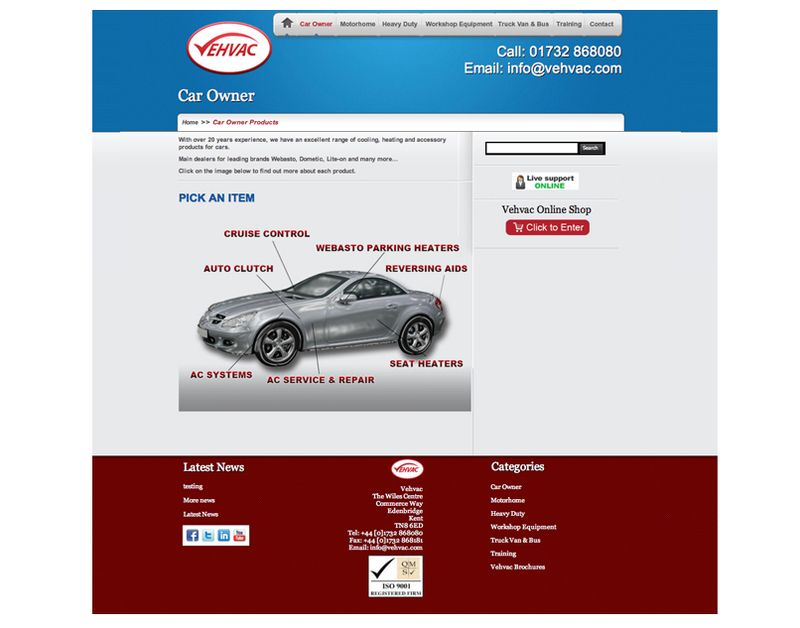 It needed to included a content management system so they could update information on the site when required. They wanted a website that showcased their expertise, and industry knowledge, with information about their many interlinked services. The services need to be easily accessible to the user based on the type of vehicle the client had. Republic Media was responsible all creative aspects and coding of the site.